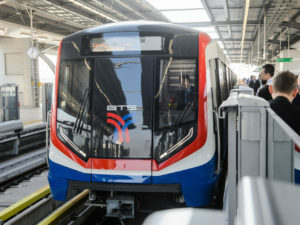 The Metropolitan Atlanta Rapid Transit Authority (MARTA) has given the contract for 127 two-car metro trains to Stadler. The contract also includes two options for 25 further two-car trains. 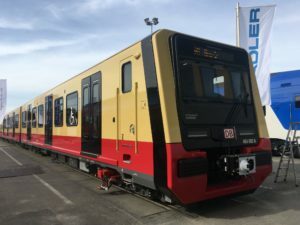 This is Stadler’s first major metro contract in the United States and the largest vehicle order in the company’s history. The value of the contract, excluding the options, is more than 600 million USD (534 million euros). 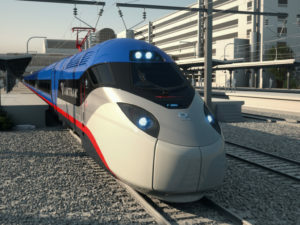 The new trains will serve the world’s largest airport, the Hartsfield-Jackson Atlanta International Airport. Atlanta, which is a media hub and also the home of Coca Cola, operates one of the largest metro systems in the US. 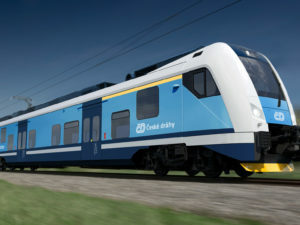 Thanks to this order with Stadler, MARTA will now get a very modern fleet. The first of the 127 vehicles will enter service in Atlanta in 2023. MARTA will call the new metro trains CQ400. 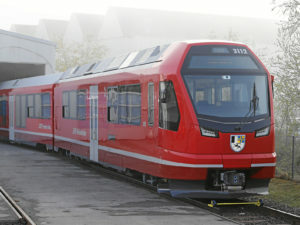 They will expand Stadler’s metro product palette. The energy-efficient vehicles in MARTA’s fleet generally run in configurations of up to four vehicles. They operate at a top speed of 113km/h (70mph). 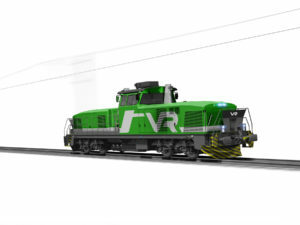 They obtain their 750V electricity via third rail. Every train comes with 128 seats as well as plenty of standing room. Passengers can move freely from car to car and thanks to the step-free access they are also suited for travellers with reduced mobility. The light interior design with wide corridors and additional LED lighting above the doors makes travelling in the 45.7m trains comfortable for all. Passengers will further benefit from comfortable seating with power outlets and wifi. This will make even longer journeys pleasant. Given that these metros will service the world’s largest and busiest airport, it is also vital that they have large luggage storage facilities.